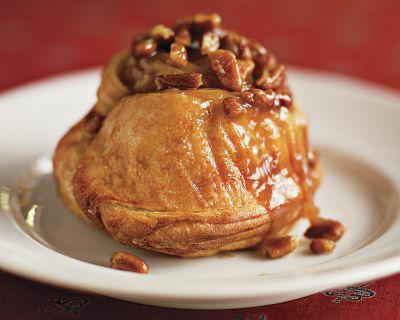 I host Easter brunch every year and a request I get from everyone are these Sticky Buns from Williams-Sonoma. Of course, they are ordered and on their way to my house. They are shipped overnight, frozen, and when you're ready to bake them you leave them out overnight to rise and bake the next morning. Now, these babies aren't cheap, $42 for a dozen, but worth every. single. little. penny. Trust me, you will want to eat more than one!